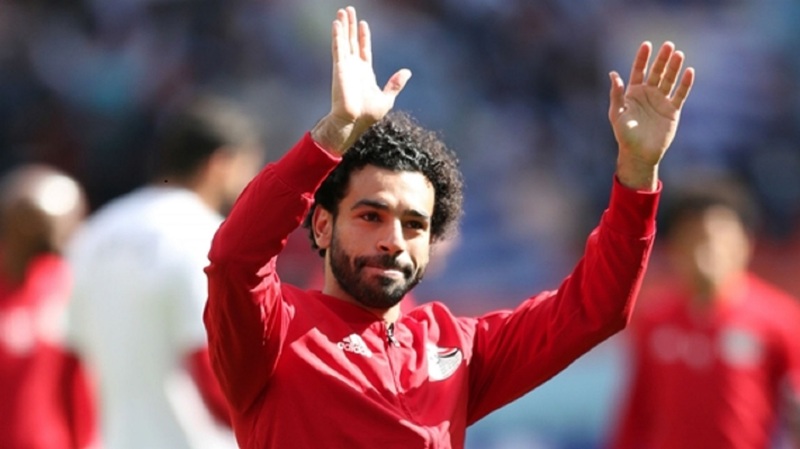 Mohamed Salah insists there has been no discord in the Egypt camp despite their impending early exit from the World Cup in Russia. 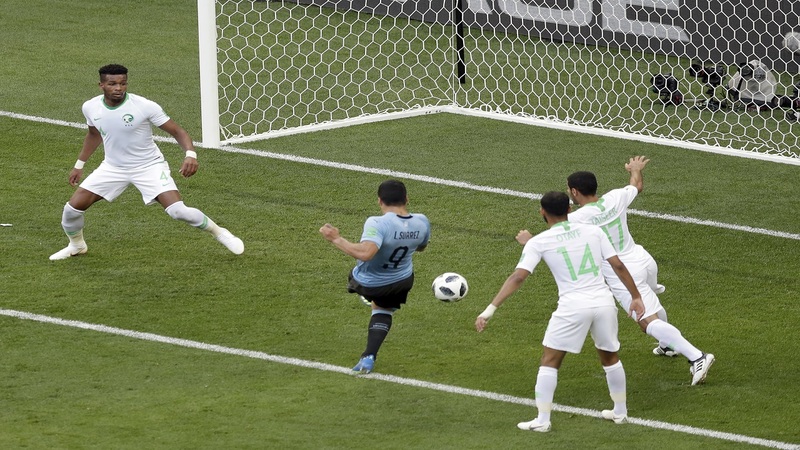 Egypt's fate was confirmed on Wednesday as Uruguay beat Saudi Arabia 1-0 to ensure both the South American nation and hosts Russia will progress to the last 16 from Group A. 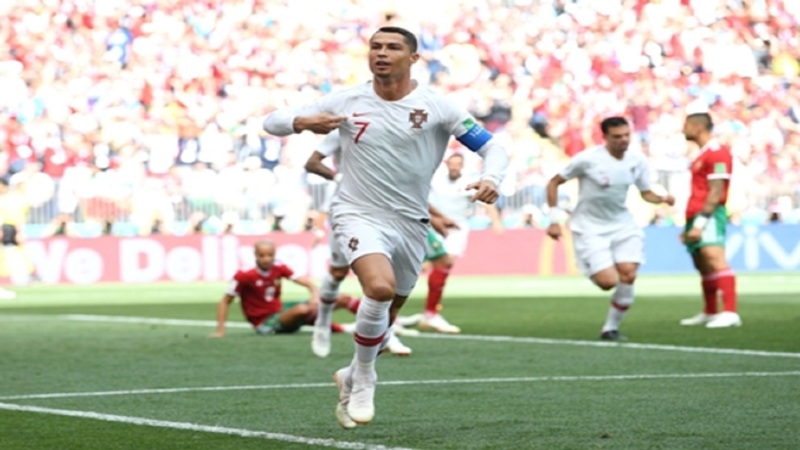 Having watched a 1-0 defeat to Uruguay from the bench, Salah made his first appearance since suffering an injury in the Champions League final as Egypt's hopes were all but ended in a 3-1 loss to Russia on Tuesday. Following confirmation of his country's elimination, Salah put talk of a rift in the squad to bed, posting on Twitter: "Everyone in Egypt is together and there is absolutely no conflict between us. We respect each other and the relationship is the best." Egypt will round off their campaign with a clash against Saudi Arabia on Monday.